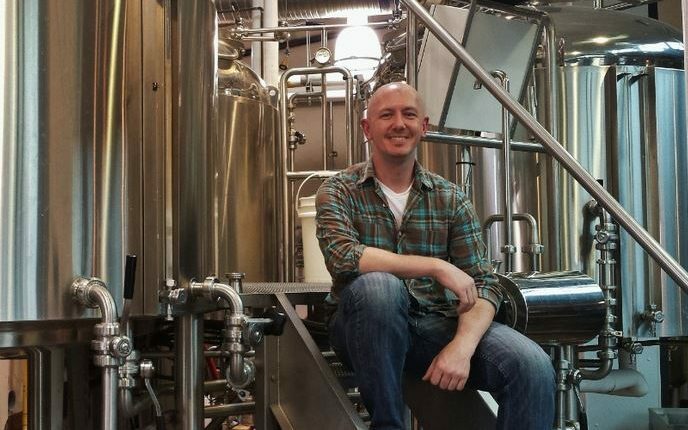 Business in Vancouver is no stranger to microbrewing and its boom over the past few years. They have featured several articles recently on the industy’s rapidly increasing sales and market share over big breweries. As a small business, any time our company is mentioned in the media is a very exciting and rewarding experience for us. When BIV contacted us to do a feature on Vancouver Brewery Tours and how the boom is impacting our business we were excited! 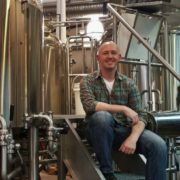 Written by Glen Korstrom and introduced as “Tourism operators thirsty to cash in on Vancouver’s burgeoning microbrewery sector have started to see success”. BIV reported earlier this month that sales for breweries that produce less than 1.5 million litres annually saw sales rise 43.4% in the year that ended June 30.